162 pages | 15 B/W Illus. 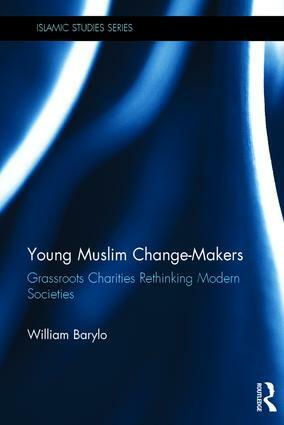 The analysis of these small, local and original initiatives is fundamental in understanding the role of religiosity for these younger generations who are trying to articulate their multiple identities, cultures and traditions in a modern, secular society. Rich, detailed and vivid, the booksheds new lights on a popular field of research, unveiling exclusive key information on the subject of young European Muslims.